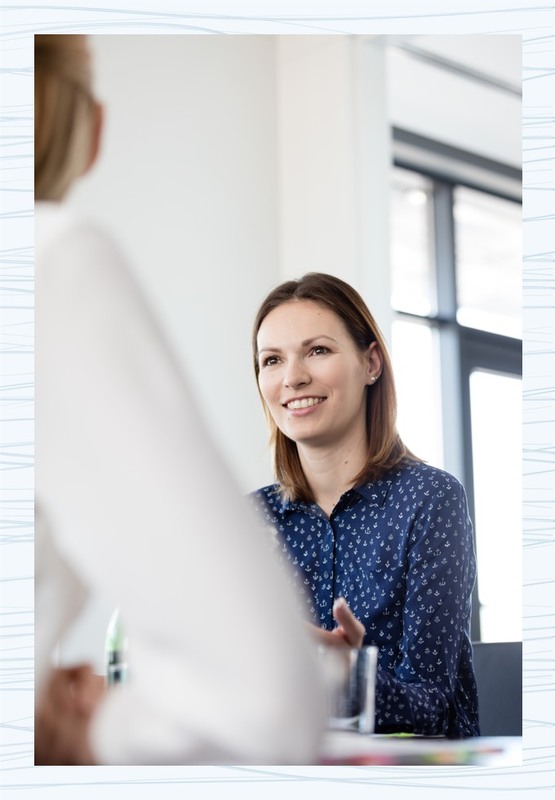 Perform a Hiring Success Audit to understand where a corporation is performing today with regard to optimal best practices and their overall organizational readiness for change. Produce a customized Hiring Success Roadmap that lays out the steps we would take with the organization to improve their levels of hiring success. 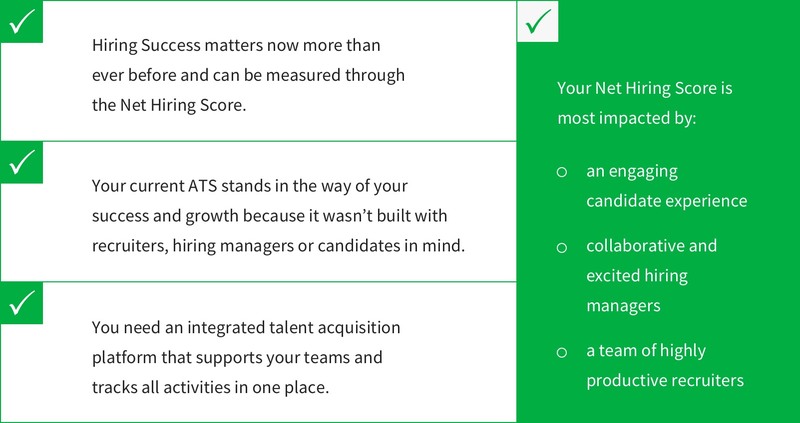 Produce a personalized Hiring Success Metrics report establishing the current and desired benchmark improvements for a company’s Hiring Score and Hiring Effectiveness as well as the Hiring Success Boardroom Dashboard. Successfully implement, integrate, and deploy the SmartRecruiters Integrated Talent Acquisition Platform in far less time than expected, in accordance with the Hiring Success Methodology. Constantly review with each client’s progress, both from a completion of journey perspective as well as achievement of the key metrics — and fine-tune on an ongoing basis. The perfect storm is brewing around talent: Low supply, high demand and power shifting from employers to the potential employee. If your organization expects to be able to attract, select and hire the talent it needs to not just survive but thrive, you must start measuring and creating Hiring Success in your organization today. You can impact Hiring Success at your company quickly by engaging with the key audiences involved in the process and getting them the tools they need. Truly great companies build Hiring Success into their DNA because you can’t have business success without it.